Do you ever feel like if you could just find a way to channel your dreams into a vision, you could manifest them into real life? I feel that way all the time. From dreams related to my business, love for my family, where I see myself living and how I surround my life in good vibes, getting those thoughts on paper always helps. It may sound so simple, but making lists and creating vision boards is often the best way to go from dream to reality. When I make a list – no matter what it is – it’s easier to make it real. I feel I have to do it, get it done, check it off – no matter if that’s life goals or groceries, a list cements it in reality. 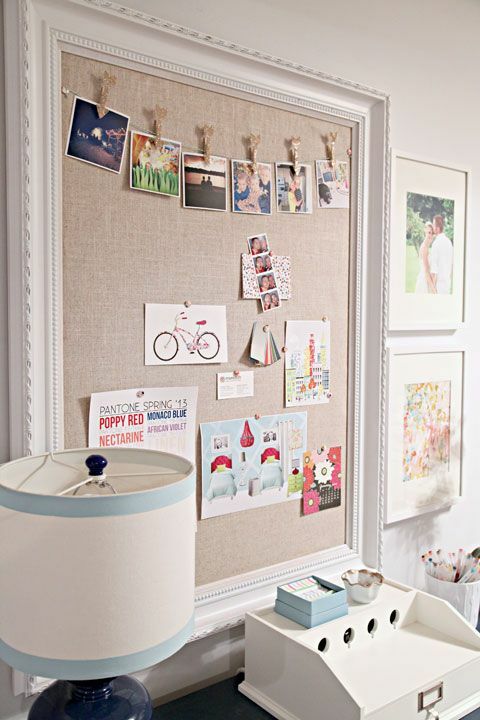 On the flip side, vision boards are often the best way for something to make it to the list. I dream something up, but I’m not sure how to bring it to fruition, from images, colors, found objects – they come together and suddenly I know what direction I need to go. 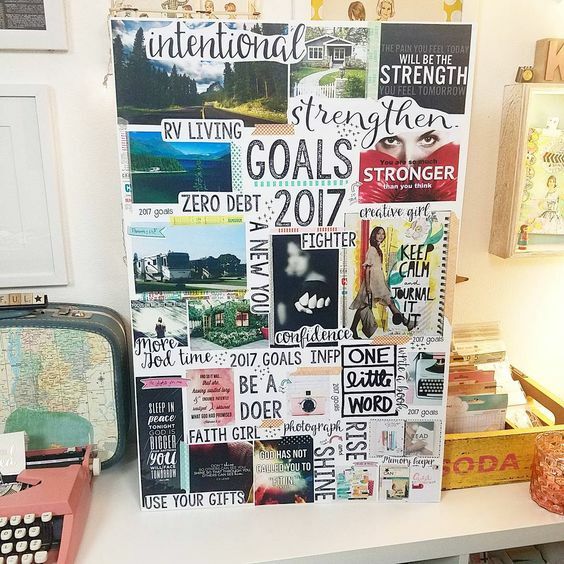 Here’s a look at why and how making lists and vision boards can help you achieve your goals. Visualizing something is one of the best ways to make it come true. 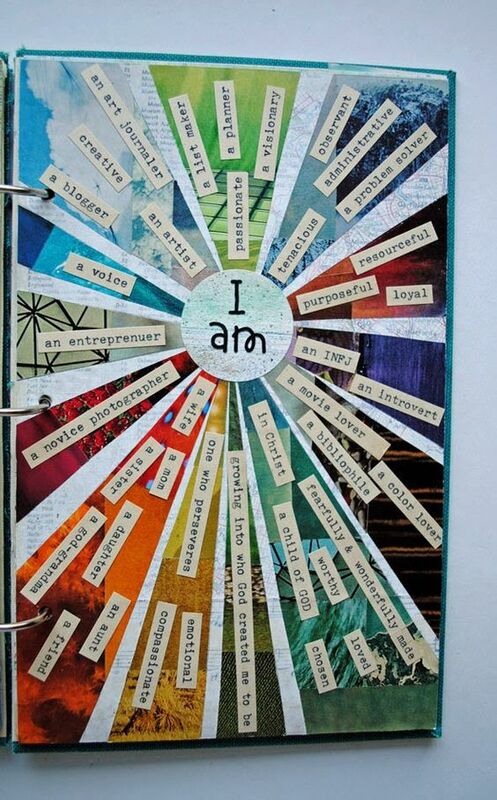 Vision boards can be completely inspirational. You can turn a list into to something visually moving. As your goals change, you can adjust your vision. You can easily see your accomplishments as you move through your list. 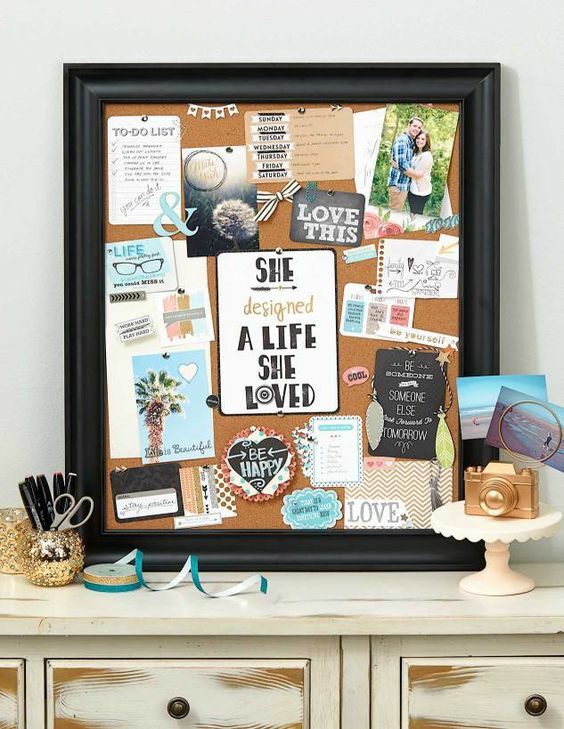 Vision boards and lists can easily become the backdrop for your life, helping you to see your goals and the path to getting there much more clearly. 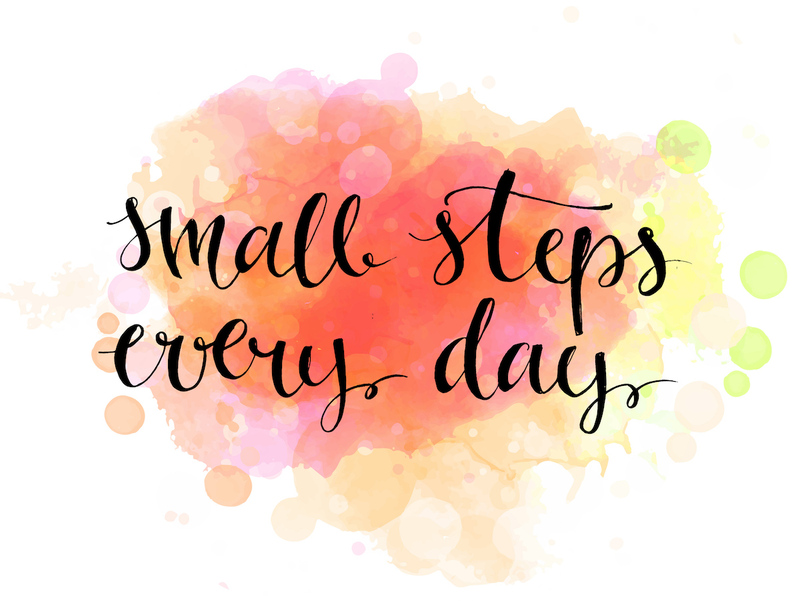 From daily goals to big life accomplishments, sometimes it takes mapping it out to know exactly how you’re going to get there and what else you need to do along the way. A list and a vision board can work together – one helping to visualize the list and one keeping you on track and organized, giving you structure and to-do’s that will help you find your ultimate destination – whatever or wherever it may be. 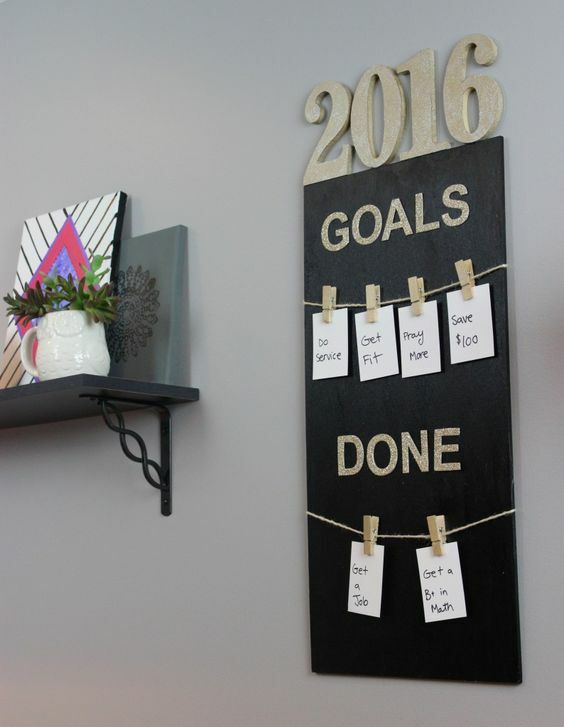 Have you tried using a vision board or lists to help you achieve your goals?